A quarterly Welsh language general periodical serving Welsh-America. The periodical's main contents were articles on subjects such as literature, history, science, philosophy and theology. 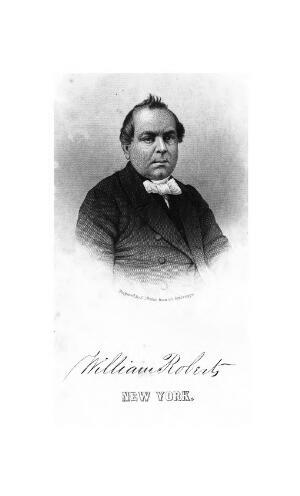 The periodical was edited by the minister and author, William Roberts (1809-1887). Associated titles: Y Traethodydd (1845).